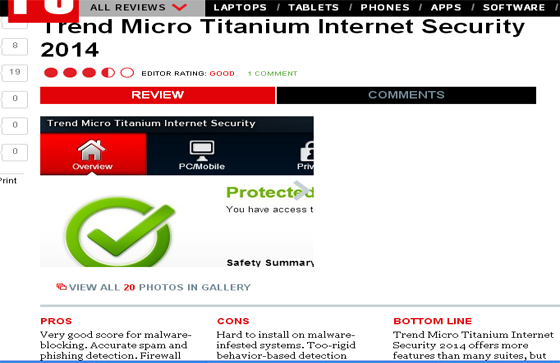 Trend Micro Titanium provides security solutions for computers, laptop, Macs, and mobile devices for home, office and business users. 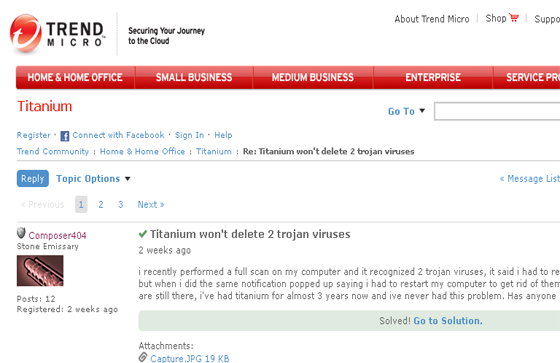 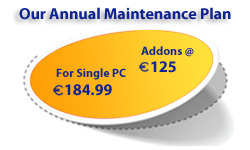 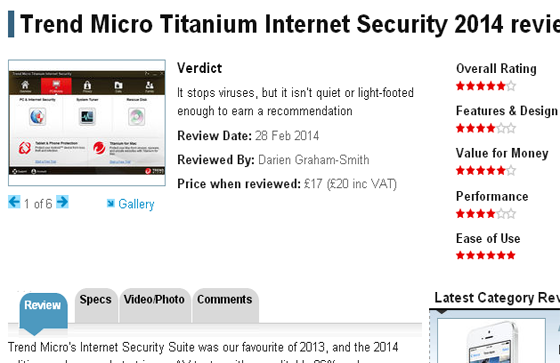 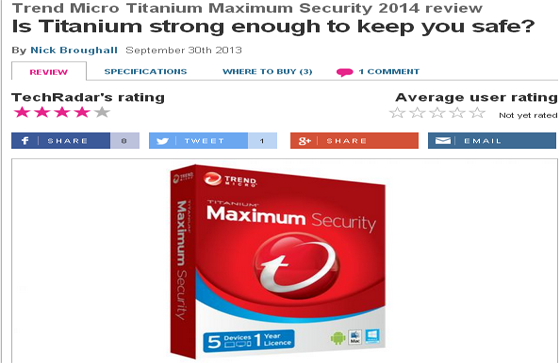 Trend Micro Titanium can be installed by downloading or from a CD purchased at retail outlet. 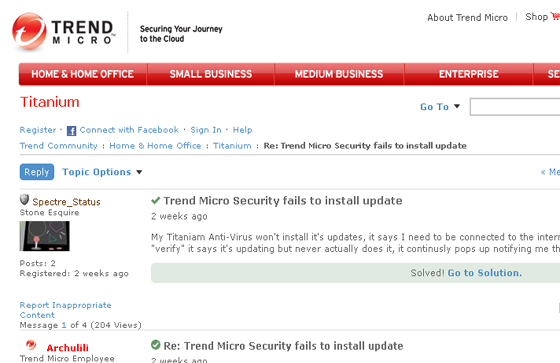 Trend Micro Titanium security software installation can run into problems such as conflicts with other security software, blockage from viruses, multi-device license management, or product key recognition issues. 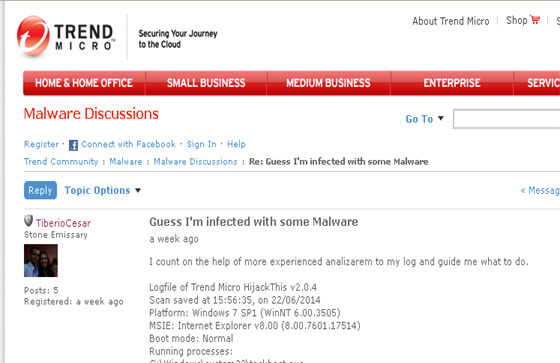 GuruAid's Trend Micro experts can help sort out these and related Trend Micro software installation issues.